The entire state of Utah was rocked in early 1974 when a horrendous series of events occurred. The violence and sadistic nature of the abuse and torture subjected to the innocent victims had a shattering effect on those remaining, and all of the victims’ families. Hear how the unique reactions to the life-changing crimes reveal that as victims and co-victims, people find ways to cope that work for them. 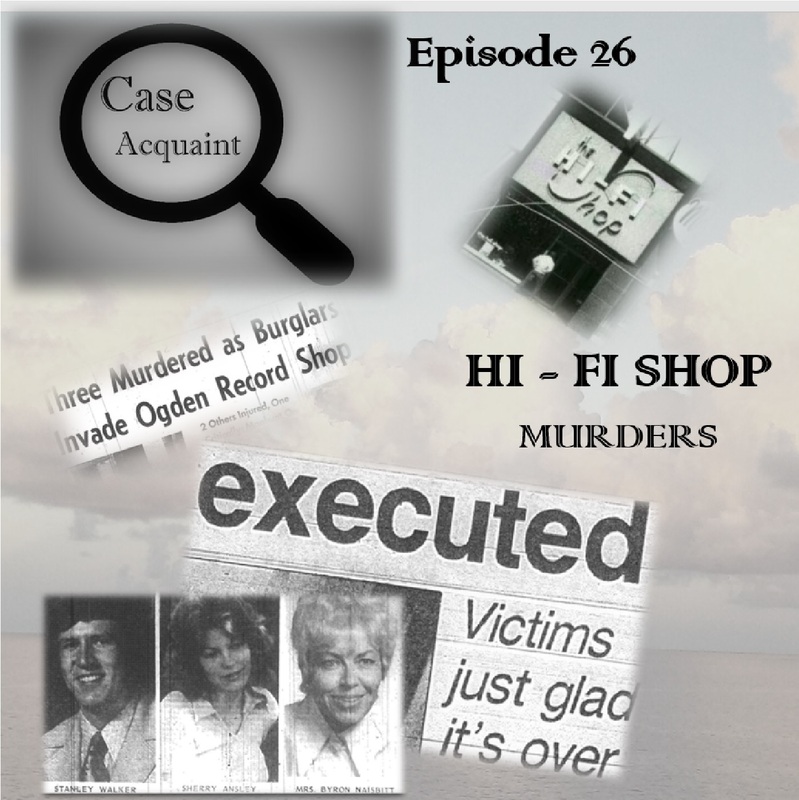 For production of this episode, we relied on information gleaned from archived newspaper articles from The Ogden Standard Examiner and the Salt Lake Tribune. We also relied on the years of exhaustive research performed by author Gary Kinder, who wrote one of the realest true crime books out there, entitled Victim: The Other Side of Murder. If you are interested in this genre and have not read it, it’s simply a must. If you are not interested in this genre, but appreciate the beauty of individualized perseverence, it’s simply a must. The strength of character exhibited by the victims and co-victims cannot but inspire. This is not just about some sadistic killers. It’s about the stubborn determination to proceed with life after that life has been impacted by psychopaths. This case has been resolved, so there is no call to action.